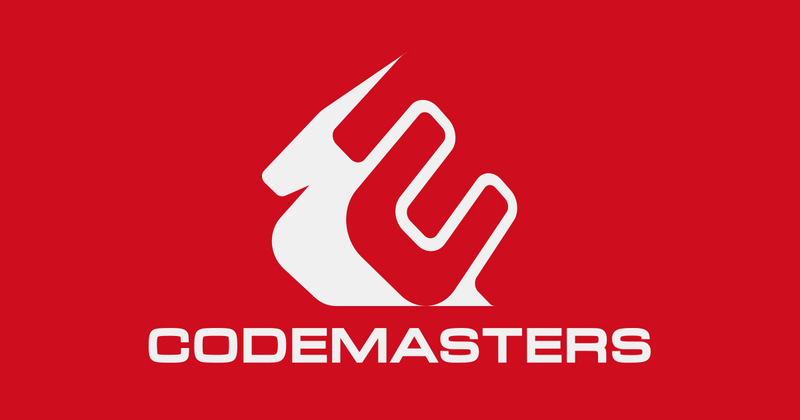 One of the UK’s oldest video game developers, Codemasters, is looking to go public in an offering that values the company at £280. The racing studio, developers of the F1, DiRT and GRID franchises, are looking to gain funds to pay off debts owed to its majority shareholder, Reliance Entertainment. The oversubscribed offering is looking to sell 7.5 million new shares, as well as 85 million existing shares. The company will be listed on the AIM sub-market of the London Stock Exchange. Sold at £2 per share, this will generate £185 million for the company. About £160m of this is said to go to Reliance Entertainment. Around £10m is said to go to a group of the company directors and management, with the further £15m to be invested in future video game development. This isn’t the first time that Codemasters has looked to an IPO. Back in 2007, the company announced a plan for an IPO which was eventually scrapped the following year. This was as a result of general market turmoil and debt levels at the time. While Codemasters still has a not insignificant amount of debt, of which the payment towards Reliance Entertainment is meant to clear, the market is a lot stronger for video games at this moment in time. Codemasters has stated that it intends to capitalise on the “golden era of growth” for games. The company was founded in 1986 and currently employs over 450 people worldwide. These are across three studios within the UK: Southam, Runcorn (formerly Evolution studios) and Birmingham. This is in addition to production factories in Kuala Lumpur and Pune. Codemasters CEO Frank Sagnier has said, “We believe that racing games will continue to be a strong market segment, and our admission to Aim will provide us with the opportunity to further build on our expertise and capabilities in creating premium quality racing games”. This is certainly true in a market that is estimated to reach a value of $138 billion this year. Following the IPO, estimated to take place on June 1st, Reliance Entertainment will retain a 30% stake in Codemasters. This is half of their current stake within the company. Revenue for the company has doubled within two years, hitting £63.6 million ending April 2018 compared to half that in the financial year ending 2016.